With their Marketo license about to expire, Boomerang Commerce needed to transition out of Marketo and into Pardot. Staffing changes made for a tight timeline, and lack of trained individuals. Boomerang Commerce was unhappy with the Marketo user interface, so they decided a transition to Pardot was necessary. There were large changes in staffing, plus a tight timeline with their Marketo license expiring. Simplus was contracted to move all of their existing marketing collateral out of Marketo. A complete Pardot implementation was necessary, and handled by Simplus on a tight timeline. Working with the Simplus team was a treat. Dave always kept us moving forward and Jess was a true rock star. They stayed right in line with my timeline expectations and came in under budget! Simplus was highly focused on transitioning Boomerang Commerce out of Marketo before their license expired. This included the transition of marketing collateral, data, and mapping of processes. Because of the staffing changes, there was also a lack of trained staff. So Simplus provided the necessary training to make sure the new team would be able to take over and work with the new system. 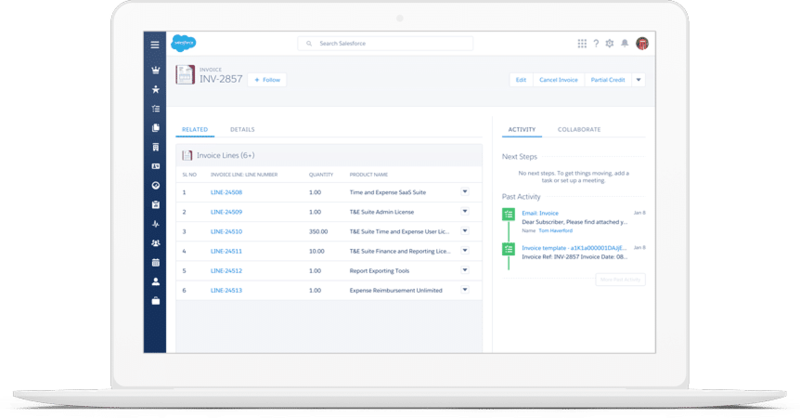 After implementing Pardot, Boomerang Commerce was able to benefit from the capabilities of Pardot and it’s native integration with Salesforce. This product will be of great value to my organization and I would highly recommend Simplus to anyone! Boomerang Commerce is one of the fastest growing Enterprise SaaS Companies. Led by veterans from Amazon, Adobe and McKinsey, Boomerang is on a mission to transform the $23 Trillion retail industry through analytics, big data and optimization.